It’s time to fulfil the promise we made at the 2017 Hyndburn Business Awards Ceremony. 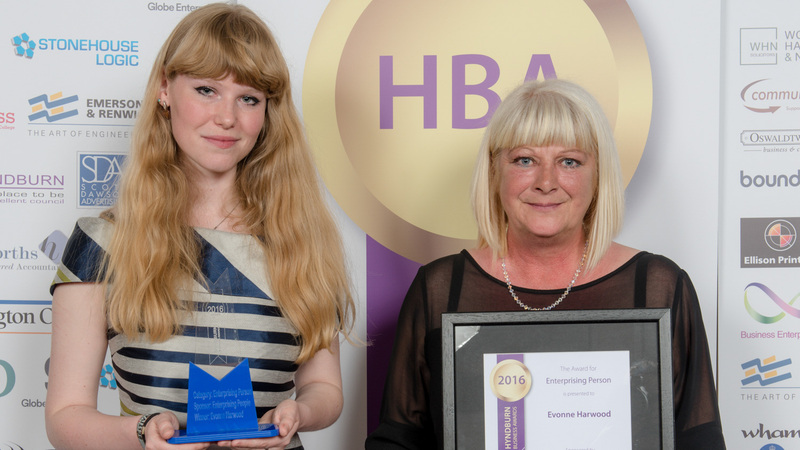 We promised we would create a new award to commemorate Evonne Harwood, which celebrates the many and varied public events that takes place every year in the borough. We don’t believe that we can do this category justice by using our standard nomination and judging process. After all, its an event we wish to celebrate, not a business. So, we’re going to create an event on our Facebook page in which you can participate by telling us about a wonderful local event you have attended, organised or participated in that took place sometime between April 1st 2017 and March 31st 2018. It can be any type of event, so long as it was open to the public. It could be a free event or one you paid to attend. It could be a one off, or something that happens regularly during the year or annually. It could be a fair, a carnival, a music or theatre event, a market, or where people got together to do something. It might have been in the open air or at a local venue. We don’t want to restrict you or suggest to you what you might nominate – all that matters is that you do nominate. All we ask you to do is tell us about it on the events page we will create on the Hyndburn Business Awards Facebook page before the end of April 2018. We will then arrange a public vote during May to determine the winner. 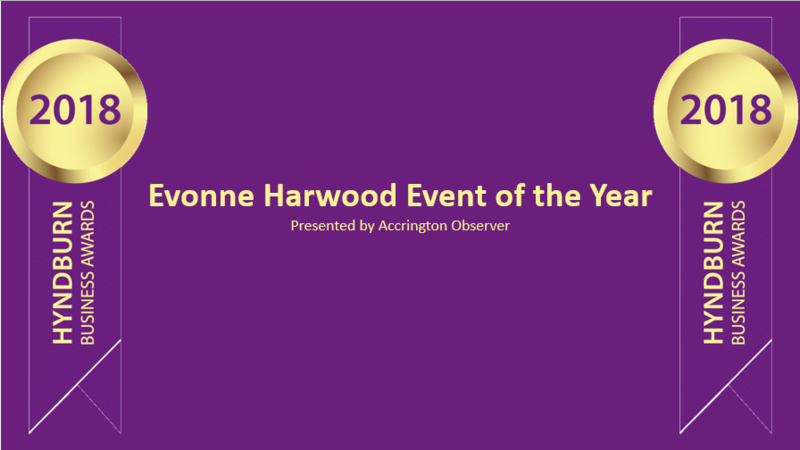 The organisers of the winning event will be invited to the Hyndburn Business Awards ceremony at Accrington Town Hall on June 19th and will be presented with a trophy and framed certificate by the Accrington Observer. Click on this link to go to the event page.